Hi friends! If you're visiting from Inky Fingers, welcome to my blog! 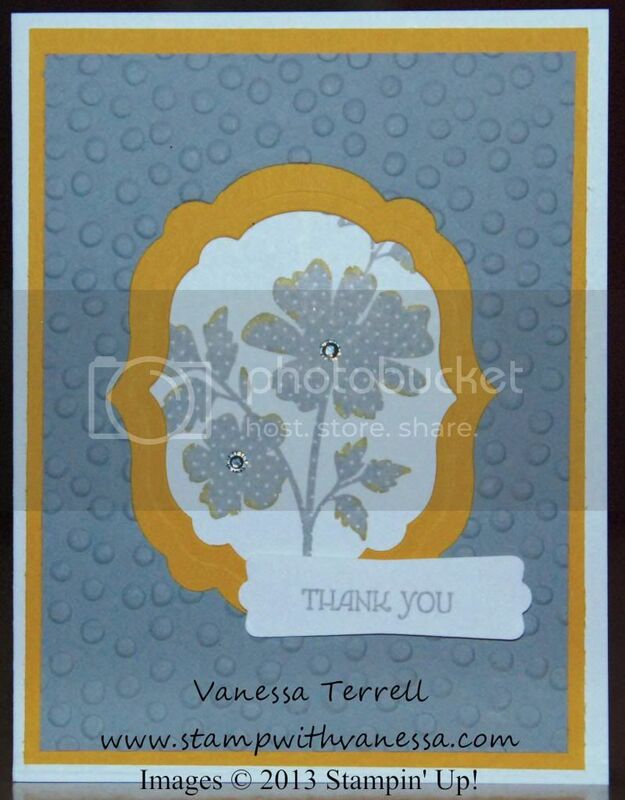 Today I'm the spotlight designer for Inky Fingers Club. For those of you that are new to my blog, here is a little bit of info about me! I live in Mesquite, TX which is part of the DFW metro-plex with my husband Willie and our dog Toto. We will celebrate our 28th wedding anniversary next month. We have 2 grown sons and we hope to have a daughter-in law very soon! Willie works outside of the home and I recently took early retirement but I am looking to work again very soon. 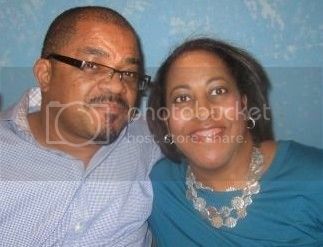 Here's a photo of Willie and I that was taken last month when we celebrated my birthday! 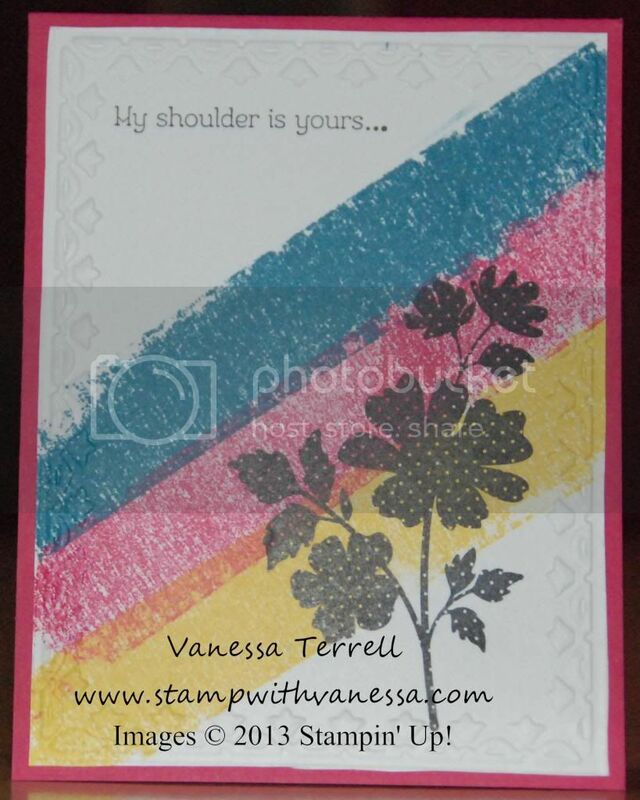 The projects that I'm are sharing with you today are cards that I will be featuring in my Stamp-A-Stack this weekend. 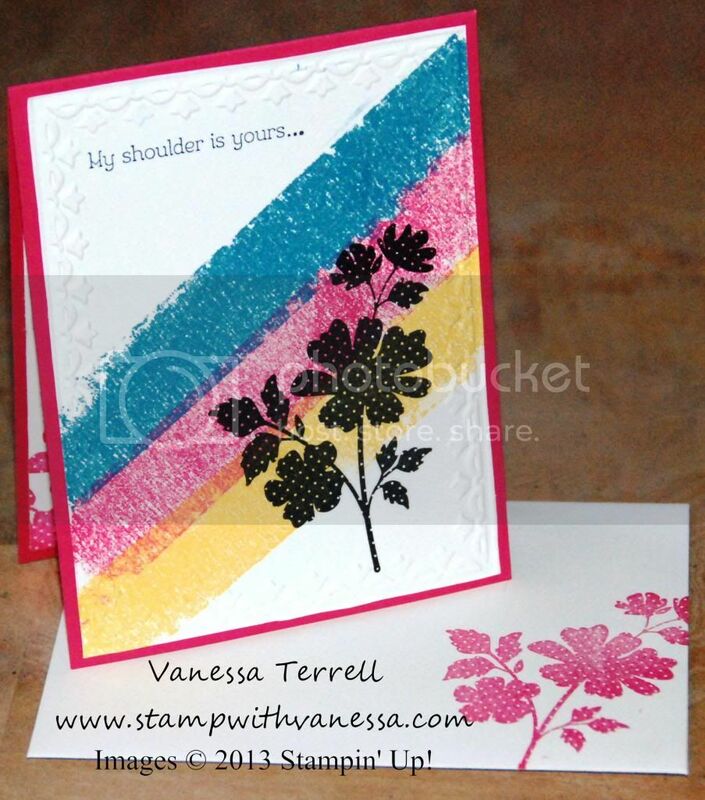 Several times throughout the year I hold Stamp-A-Stacks for my customers. If you are in the DFW area there is still time to register for this class on Saturday (1/25)! Class begins at 11:30, contact me for more information. 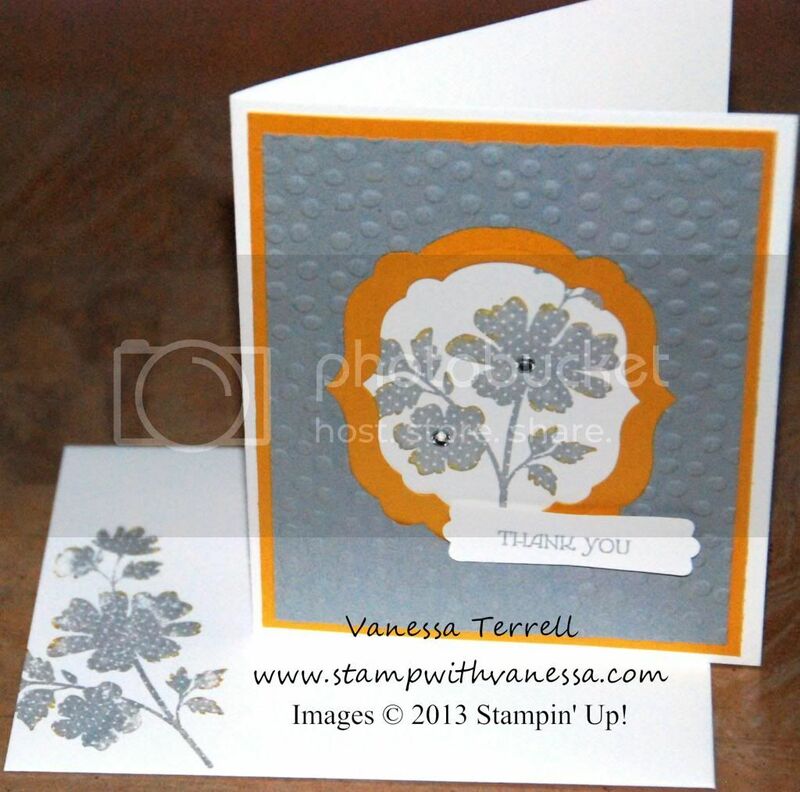 Labels: Big Shot, Designer Spotlight, Inky Fingers Club, Sale-a-bration, Stamp-A-Stack, Stampin' Up!